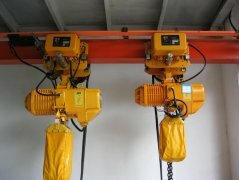 Explosion proof electric hoists are applied in working places which have explosive gas mixture which is formed by air and II A II B II C-class T1-T4 temperature group combustible gas or steam. 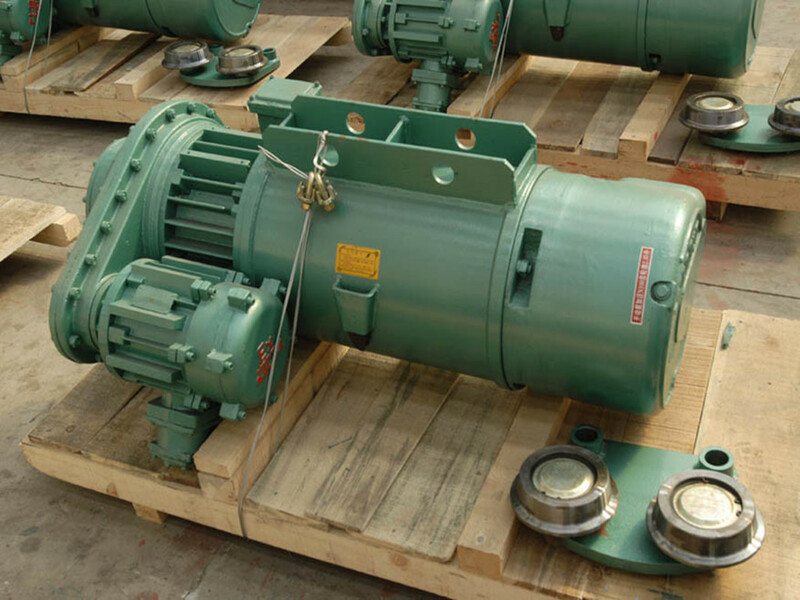 Sling Type: Wire Rope, to adopt GB / T 20118-2006 (6 * 37 + 1) lifting wire rope, to ensure durable using. 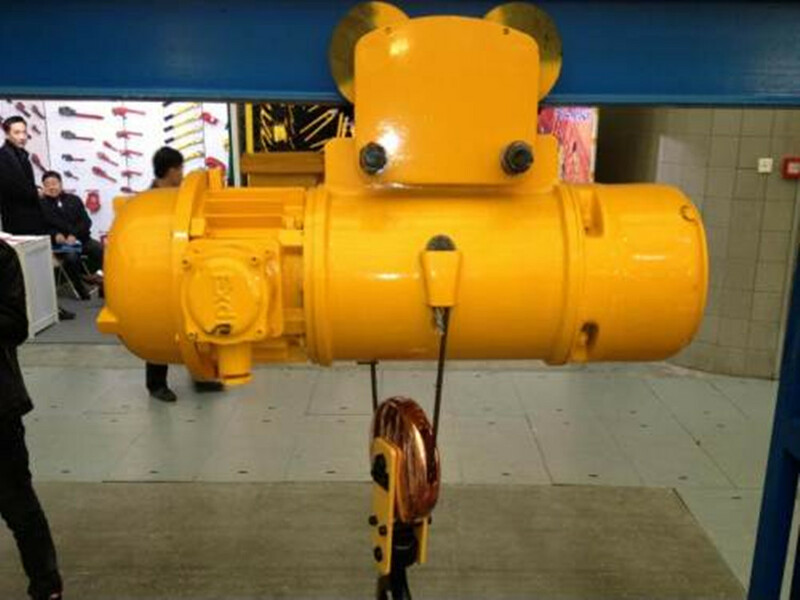 Explosion proof electric hoists are applied in working places which have explosive gas mixture, which is formed by air and II A, II B, II C-class ,T1-T4 temperature group combustible gas or steam. The working environment temperature is -25°C~40°C, suitable for indoor use. 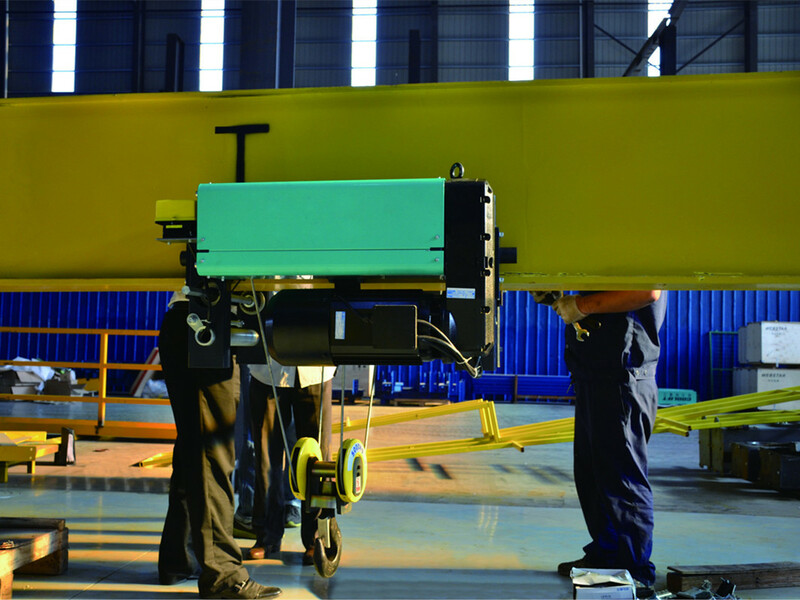 If in outdoor use, it's need to add protective devices, can be mounted on single beam bridge crane, gantry crane and jib crane. With slight modification, it can also be used as a winch. 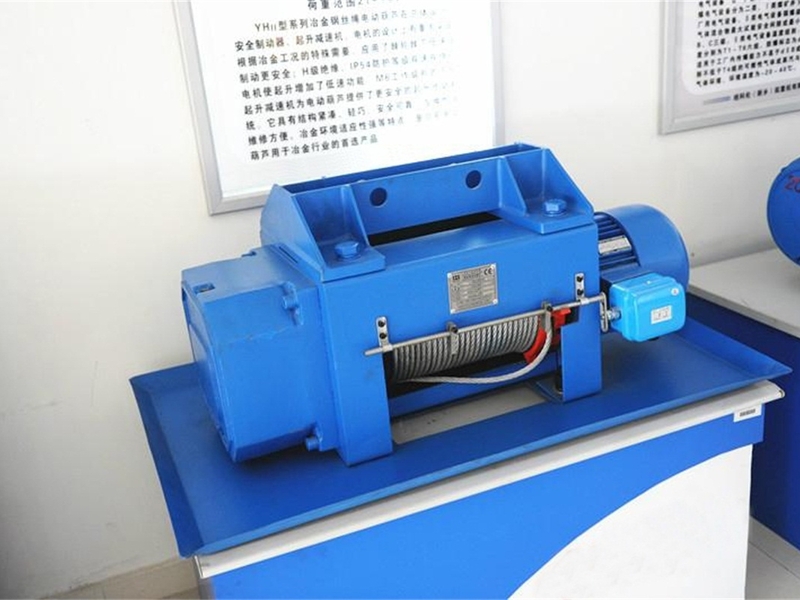 It is widely used in steel factories, essential in raising working efficiency and improving working conditions.